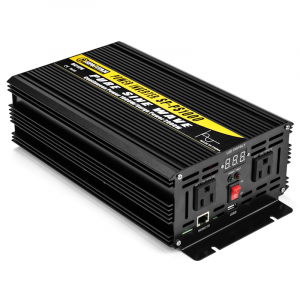 All Spartan Power Inverter Chargers have a two year warranty, range in size from 2200, 3300, 4400 & 6600 watts and come in 12, 24 and 48 volt DC inputs. 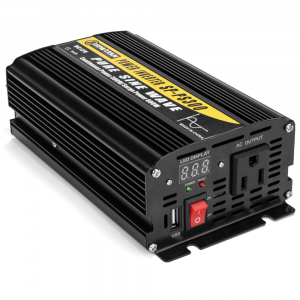 The 4.4KW and 6.6KW models are split phase capable meaning they can produce 2 legs of 110v and and output voltage of 100-110-120 VAC / 220-230-240 VAC. 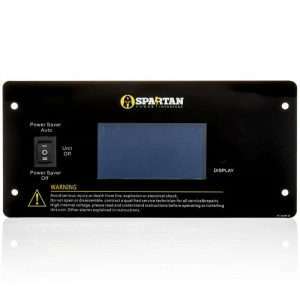 All Spartan Power DC to AC Inverter Chargers come with both an GFCI outlet and an AC hardwire terminal. 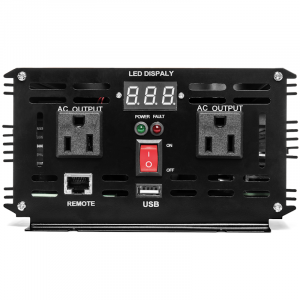 For 4400 & 6600 watt models, there is one multiple controlled DC fan and one AC fan. 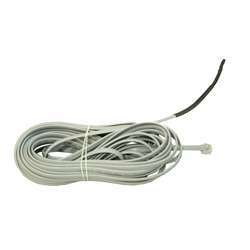 The DC fan will work in the same way as the 2200-3300 watt models, while the AC fan will work once there is AC output from the inverter. 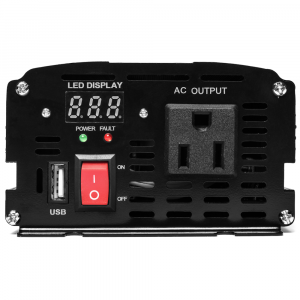 Transfer time is typically 6-8 milliseconds on each model with a maximum time of 10ms and the Power Saver Mode saves battery life by providing incredibly low consumption numbers. 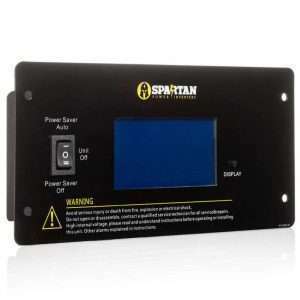 Take a dive into the numbers of Spartan Power’s inverters, you won’t be disappointed!